And London-based regtech firm ClauseMatch expands in Singapore. 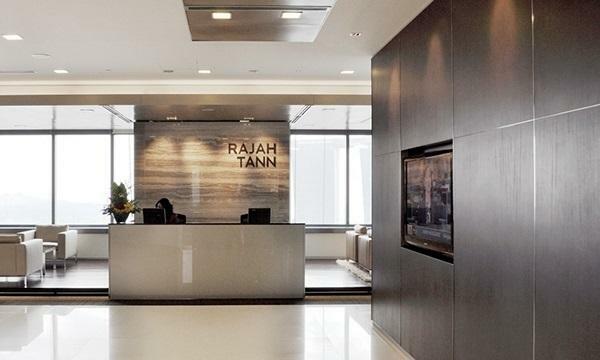 Cracks are showing in Southeast Asia’s credit markets as struggling companies in troubled industries seek to repair their balance sheets, according to Rajah & Tann Singapore LLP, which manages the largest network of corporate lawyers in the region. The law firm, which has handled local units of Lehman Brothers Holdings Inc. and MF Global Inc. in their bankruptcy cases, said a slowing Chinese economy and more risk aversion amongst alternative capital providers will make it more challenging for some companies to meet maturing obligations. Whilst credit markets have rallied this year amid more dovish steps by central banks, some weaker borrowers may still struggle to roll over debt. Singapore’s credit market bore the brunt of regional distress with at least 15 corporate defaults since 2014 as shipping and oilfield services groups stumbled, Noble Group Ltd. headed for liquidation and as Hyflux Ltd. fights for survival. In Indonesia, PT Bumi Resources pursued a debt reorganisation after coal prices tanked, while builders, a broadcaster and seafood producer have also pushed out repayments on debt. 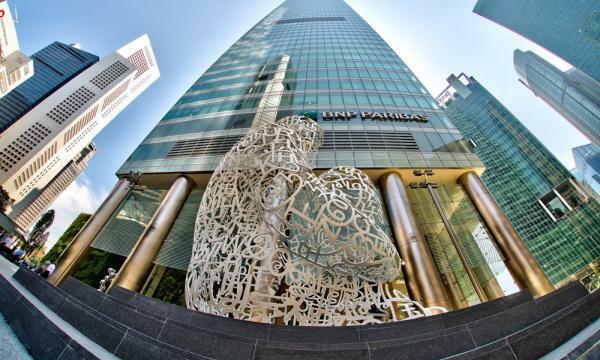 ERA Realty Network, a Singapore-listed real estate agency, announced a grant of $1m as a start-up capital to subsidise the joining fees for new real estate agents joining the industry. The grant was announced on Friday (22 March 2019) at ERA’s Open Day, where new agents were given the opportunity to try out the new online submission system, iJoinERA. An additional $100 subsidy for its mandatory Skills training programme, which costs $200. The grant also includes renewal fees for the following year, which will cost the property agency $463.50 per agent. For its Asia Pacific expansion, London-grown regulatory technology (regtech) ClauseMatch has launched operations based in Singapore. 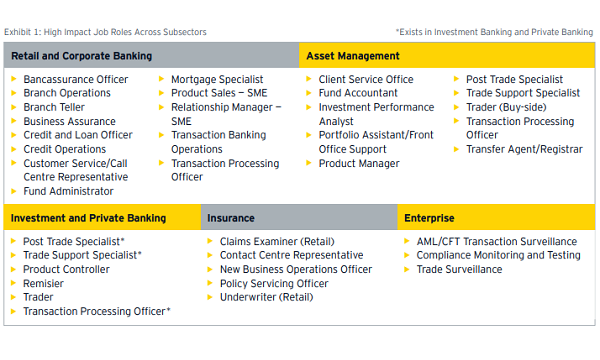 ClauseMatch offers SaaS-based management automation that supports banks and financial institutions. ClauseMatch was founded by its CEO Evgeny Likhoded who previously worked in legal and compliance roles at Morgan Stanley and Gazprom UK. Just recently, the company announced a partnership with the digital bank Revolut right before the latter’s expansion to Singapore, Australia, and the US. ClauseMatch first made an impression in the Singaporean market as part of a programme run by the UK’s Department of International Trade (DIT) mission to the city-state. At that time, the company joined industry discussions within the DIT events.